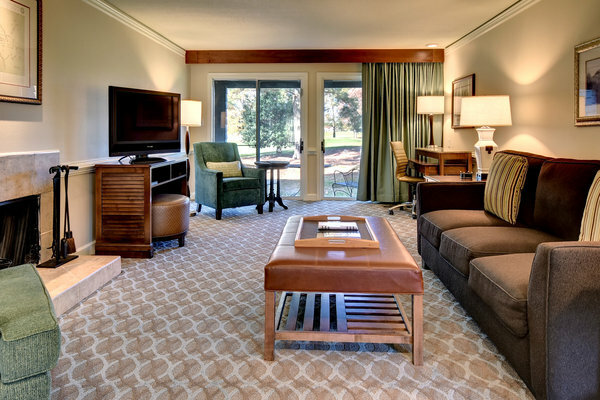 Let’s face it, a couch should have an expiration date,” says Wayne Nooe, General Manager of Kingsmill Resort, the only AAA Four Diamond Condominium Resort in Williamsburg, Virginia. “Most vacationers expect modern lighting, window treatments, updated furniture, flat-screen TVs with HDMI inputs, an updated bathroom, enhanced kitchens, and wood tones and interior colors that reflect the modern world, and we are pleased to announce that every one of our guestrooms and one-, two-and three-bedroom condos are now renovated.” You can see what's new ----> HERE. Vacations shine more brightly with new light fixtures in all condos. Renovations include new carpeting throughout with a plush, luxurious feel under foot; new window treatments including floor-length draperies and sheers; new dining and functional furniture for family gatherings, including oversized ottomans and coffee tables; updated hearths with new hearth tools and screens; and architectural wood mantles, complete with topiary accent pieces. You may want to keep the lights on and spend more time in your rooms with the new enhancements. Showcasing a neutral color palette, the always-popular updated kitchens feature Luna Pearl granite countertops with stainless steel double sinks and updated fabric-covered kitchen valances. The overall look is sleek and modern, inviting guests to whip up a masterpiece (even if it’s only a bowl of cereal in the morning!). 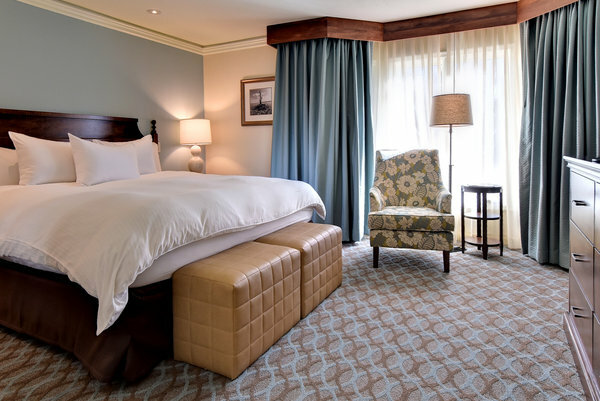 Freshly painted in calm blue and green hues, all master and guest bedrooms also offer new carpeting, new window treatments, new case goods in warm chestnut wood tones and updated bathroom étagères in chrome and marble finishes including new plantation shutters. New Bluetooth-enabled iHome clock radios in all bedrooms will help guests drift off to dreamland comfortably and beautifully. And now all guestrooms have brand new mini fridges. The new rooms join Kingsmill’s newly renovated “million dollar” spa and relatively new lazy river and riverside cottages, all on or within view of the peaceful James River. Kingsmill Resort is an AAA Four Diamond condo resort and member of Preferred Hotels & Resorts Worldwide. 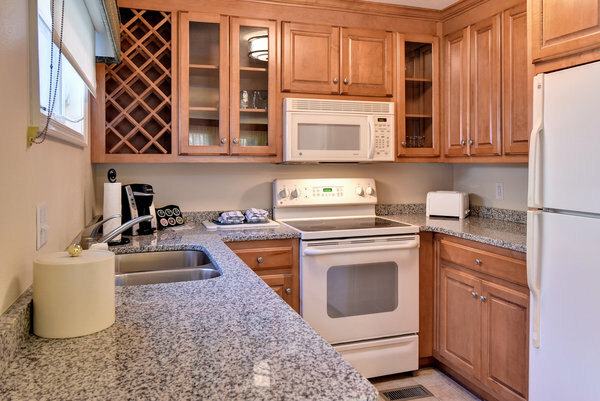 Located on the James River off I‐64 between Richmond and Norfolk the property is within minutes from Williamsburg’s numerous destinations including Busch Gardens, Colonial Williamsburg, The College of William & Mary, Jamestown Settlement and Yorktown Victory Center. For more information, call (800) 832-5665. This sounds like a great resort. Now that it is newly renovated with the AAA approval I am sure any guest would be very happy staying there. I also like the mini fridge in each bedroom.